UNC undergraduate students’ research. 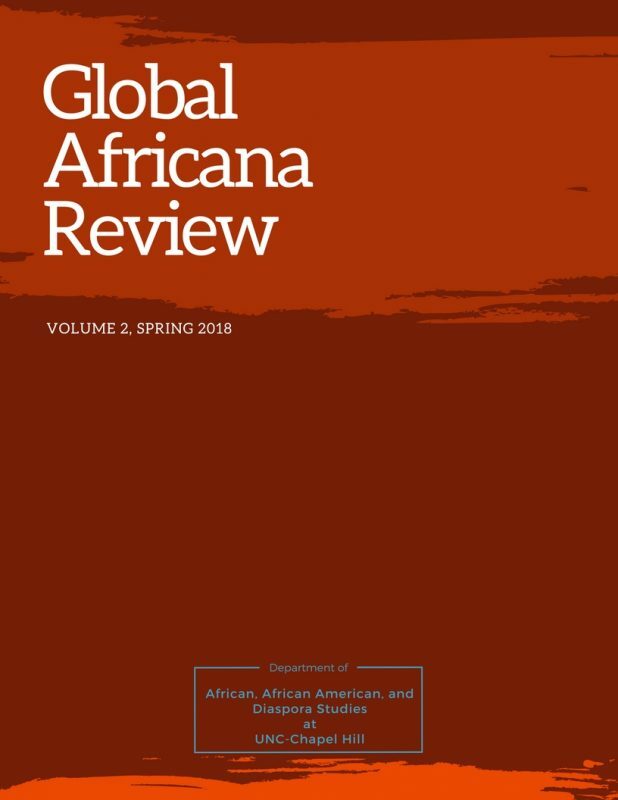 The inaugural issue was launched in Spring 2017. An electronic version of the journal can be found in the Carolina Digital Repository.